Martin James Opticians takes an holistic approach to each and every patient who walks through our doors. We tailor each and every eye examination to your individual requirements, taking into account our clinical findings, your family history and any problems you may be experiencing. We then spend the time to discuss the results with you, ensuring you have a better understanding of you own ocular health. 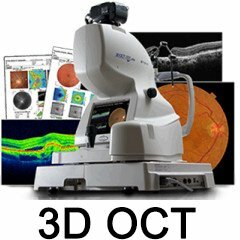 We have the very latest technology to detect eye problems as soon as possible including a 3D OCT-1 Maestro, Optical coherence tomography- this allows us to 3D scan deep into the retina detecting conditions such as glaucoma, diabetic retinopathy and macular degeneration up to five years sooner than normal eye examinations. Detecting eye conditions early is imperative to allow accurate early treatment and sometimes even prevent these conditions occurring at all. Learn more about our OCT Scanning technology here. You’ll then have a series of checks using the latest, advanced eye care technology, including retinal photography, which can take a picture of the back of your eye. As well as diagnosing if you need help with your vision, we’ll check your eyes for signs of serious eye conditions, like glaucoma or macular degeneration. Did you know your eye exam could also flag up other medical conditions – like high blood pressure, risk of stroke and even some brain tumours. We’ll look for any signs of these, as part of our routine examination of your eyes. A standard sight test will check your vision and provide you with your prescription as well as detecting any immediate sign of common eye disease, such as glaucoma or cataracts. What it won’t do is reveal the very first signs of these conditions which, when treated at the earliest opportunity, can be slowed, halted or eradicated altogether. 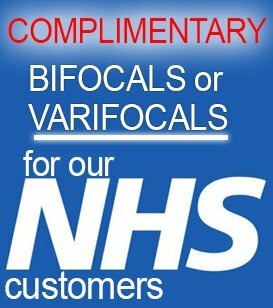 Nor will it include the OCT scans which we offer as a way of helping to detect and manage eye problems to maximise eye health. 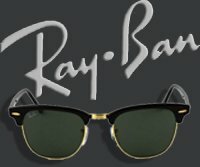 At Martin James Opticians, we recommend our Advanced Gold Eye Examination because it includes both the Retinal photography and OCT scans.